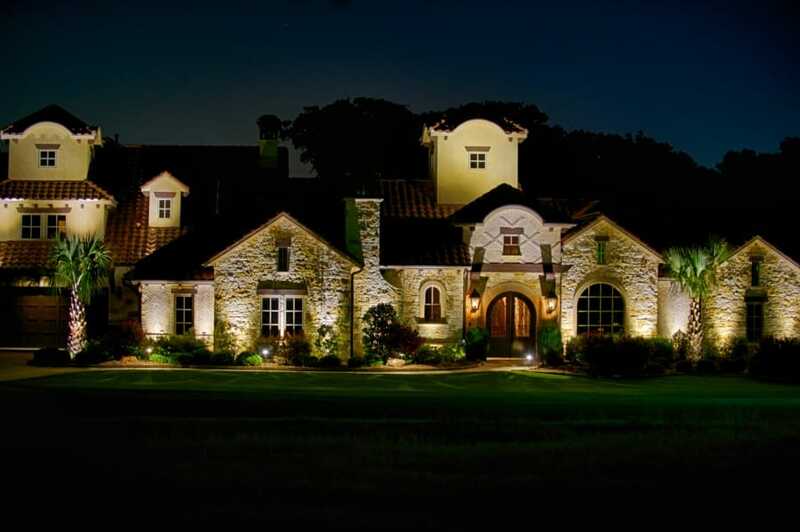 Outdoor lighting is the final step to a beautiful home. It’s also vital to a successful business front. No matter who you are, you need reliable and effective ways to get the most out of your outdoor lighting, and these days the linchpin of it all is the control system. They’ve come a long way in recent years, so we’re here to show you what you need to know to get the most out of your outdoor lighting. The last few years have seen a total overhaul of ways to make lighting more efficient. LEDs have come down in cost and draw a fraction of the power of their predecessors. While that’s been happening, smarter controllers have made it easy to cut power costs throughout the year. While older controllers simply turned lights on or off, modern options enable you to control each individual light. You can use dimming, color controls, and a combination of photosensors, timers, and intelligent applications to have the exact amount of light you need for any situation. Because controllers are more advanced, the government has revised regulation. It mostly applies to businesses, but new federal rules require lighting to save power in a number of ways. Nighttime lights need to be turned completely off at some point in the night. Business lighting also has to conform to traffic, so when fewer people need the lights, the system should dim to compensate. Even for homeowners who aren’t worried about regulations, the improved options can do more than save on your electric bill. 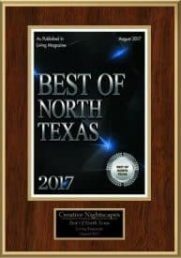 They offer new dimensions to sophisticated lighting techniques that can make a home warmer, safer, and more beautiful. App-enabled controllers are taking over the world. Integrated into your smartphone, you can remotely turn any light on or off, or dim it as you see fit. Systems that enable it can also give you control over the color of your lights, making it easier to switch themes for holidays or just have a little fun. App-enabled controllers also automate efficiency, so you can have a smart lighting system that improves over time and adjusts to changes in your lifestyle. As the holiday season once again bears down upon us, many will want to enhance their Christmas lighting. If you’ve ever wondered how people sync spectacular shows with music, they typically use computerized systems. You can program the show with intuitive and simple software. It does the heavy lifting and manages the lights for your special presentation. Overall, you have almost unlimited options on how you control your outdoor lighting. You can lean towards efficiency, aesthetics, or whatever you find most important. Though your options are many, using your control system can be a breeze.